GDPR is not a choice and ignorance isn’t a defence. Since May, 2018, it is mandatory for your salon to collect, house and protect your clients’ personal data and information in a secure manner. But also, to be uber-transparent about how it was collected and you will be required to provide a clear audit trail as to how you collected it. Failure to comply with this governmental requirement could cost your business thousands — or worse, you could lose your business completely. 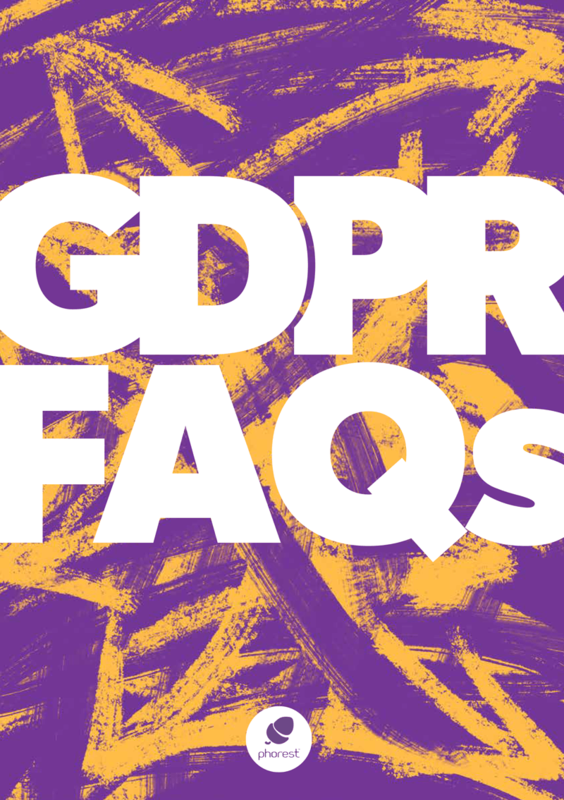 Phorest Salon Software’s Salon GDPR online guide is designed to give you the knowledge and understanding you need to navigate GDPR while protecting your business and continuing to wow your clients. What does 4% of revenue mean for your business? Your salon makes how much per year? Drag that slide and let’s calculate. How Do I Stay GDPR Compliant? What Exactly Do They Mean By Personal Data? The information you request and receive from clients must be obtained with permission, freely and with explicit details of what your purpose for acquiring the information will be. If it is a form that your clients are filling out, it must feature an opt-in box that they can choose to tick, providing evidence that they willingly gave you their Personal Data. You must provide information on exactly what you plan to do with this information. And don’t pre-tick the box for them! Consent means that they willingly tick the box. The Right Of Access to the data that you have collected on them. The Right To Rectification if they want to correct or change any Personal Data you have about them. The Right To Be Forgotten and have their Personal Data be deleted from your records. The Right To Data Portability and the transfer of their information to another business. The Right To Object To Processing And Direct Marketing, while you still hold their Personal Data. The Right To Be Notified of any breach of their data with 72 hours. Based on the requirements laid out by the EU, it has been determined that the most viable, achievable solution is to go digital.